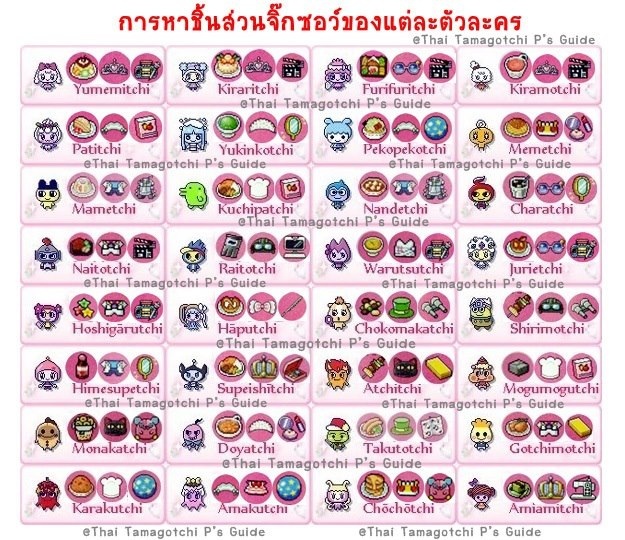 Tamagotchi P's is a Tamagotchi version that was released on November 23, 2012. 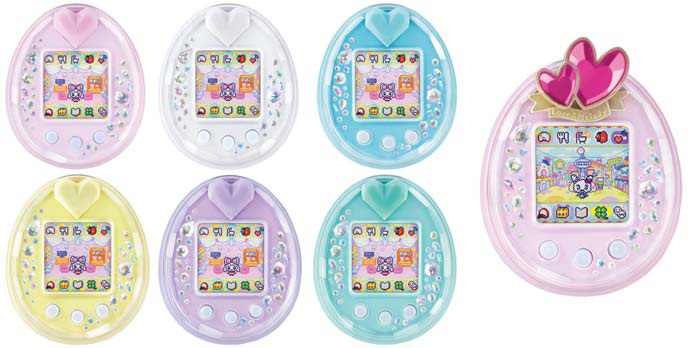 It is set in the new location, Dream Town; unlike previous color Tamagotchis which are set in Tamagotchi Town. Dream Town is also featured in the new anime series, Tamagotchi! Yume Kira Dream. The P's is the very first Tamagotchi version to have a slot for an attachable pin, hence the name "Piece." It also features 24 brand new characters and many more special characters which are met in different areas that are accessible on the Ps.